Enclave at Mt. Paran. 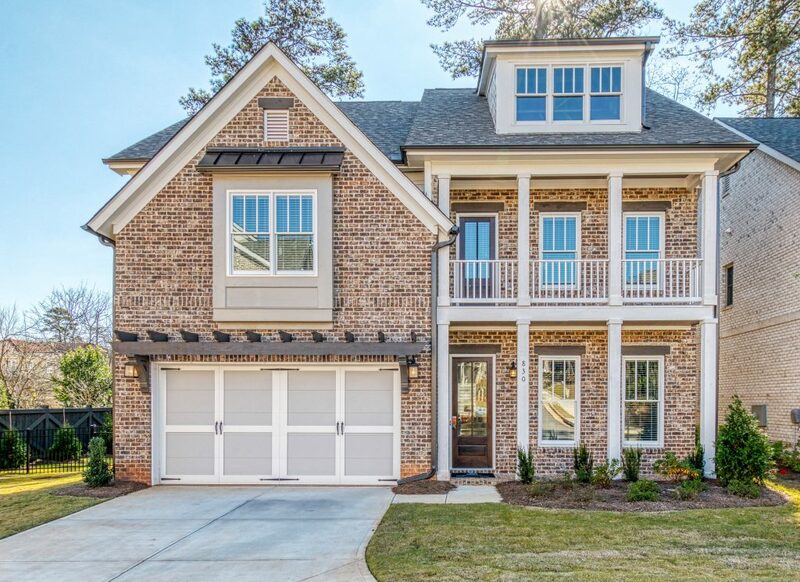 New Construction in Sandy Springs. Who says a private, gated neighborhood has to be stuffy? At the Enclave at Mt. Paran you get the best of both worlds—security and comfort, plus an easygoing, low-maintenance lifestyle. Rockhaven Homes welcomes you to the Enclave at Mt. Paran, a right-sized collection of 11 homes centrally located at Mt. Paran and Roswell Rd. Reach out and touch—everything you want is nearby. Convenient Sandy Springs is the site of an exciting new City Center with trails, greenspace and arts venues. Just south in Buckhead there’s no limit to the great shopping, dining and people watching you’ll find. Plus, quick access to the Northside Hospital complex. 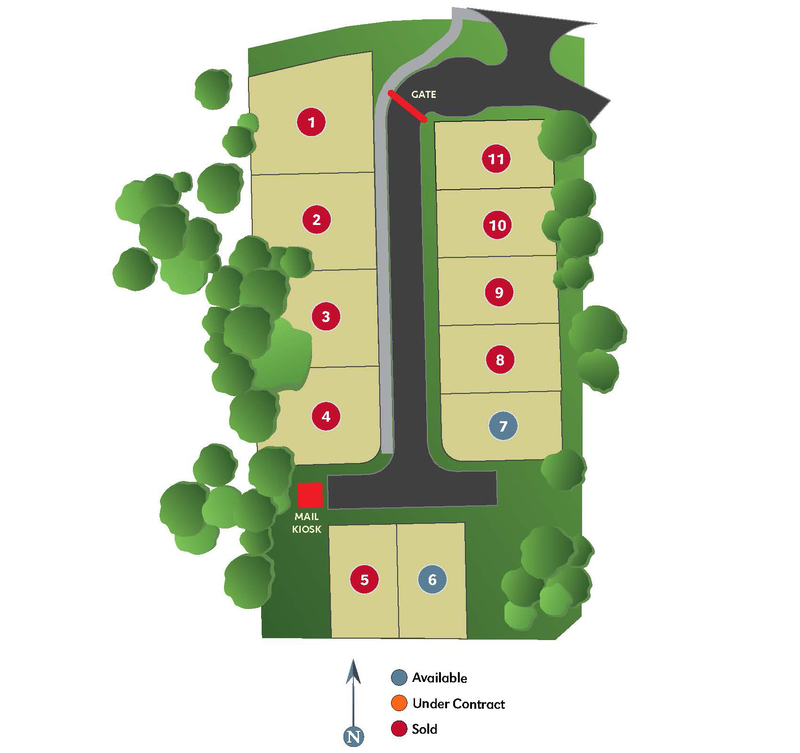 Priced from $800s, these homes are generously sized from 3000+ square feet. Depending on the plan, they feature luxurious master suites on the main level, and flexible spaces to accommodate your family’s interests—and your need for privacy! From the deluxe master suite to roomy socializing kitchens, we’ve invested in quality finishes, sustainable systems and top-name appliances. Look for deluxe touches like optional elevator, walk-in pantry and smart-home wiring, too. 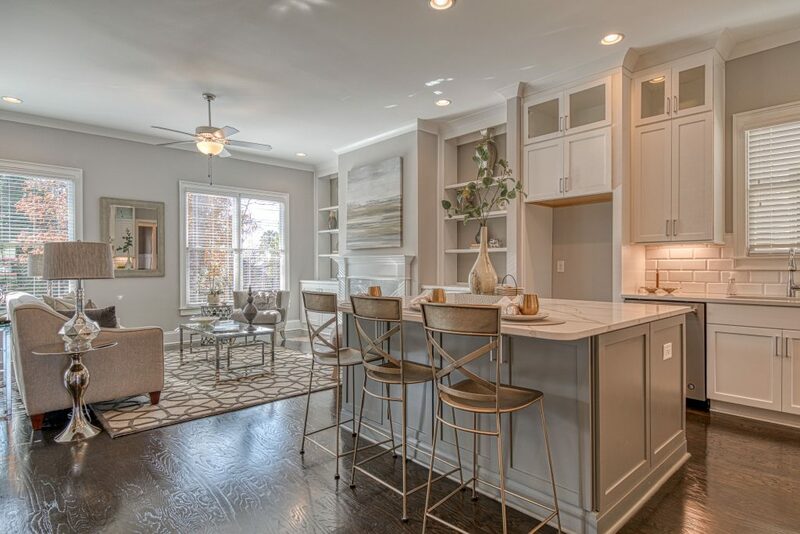 We couldn’t be more excited to offer this collection of refined homes. Close to Sandy Springs, Buckhead, major highways and all the places you want to be.